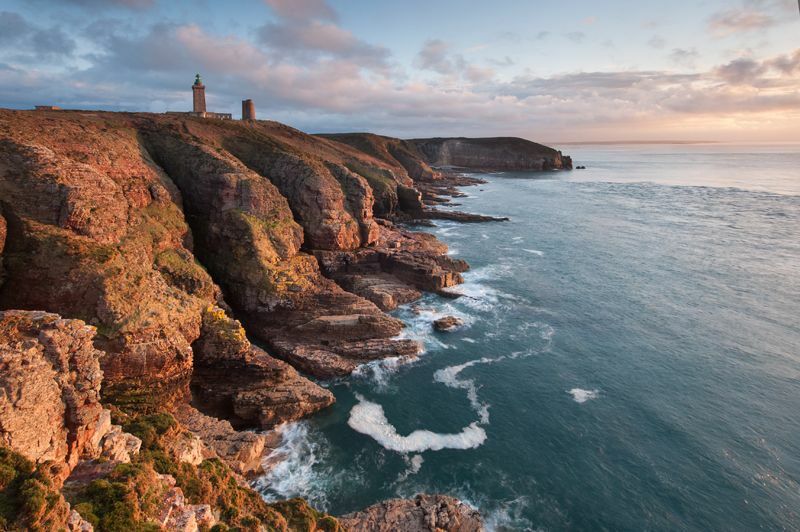 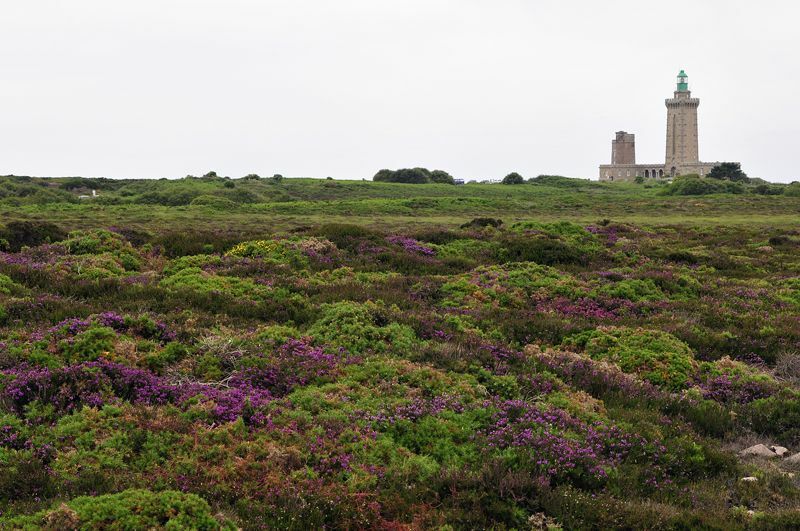 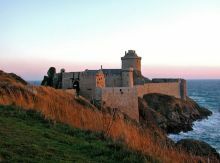 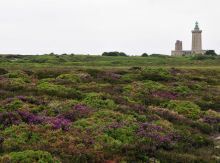 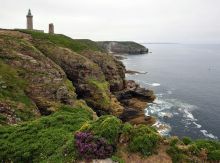 Cap Fréhel is an outstanding site boasting hundreds of acres of moors, the boundries reaching the cliffs of pink sandstone and schist. 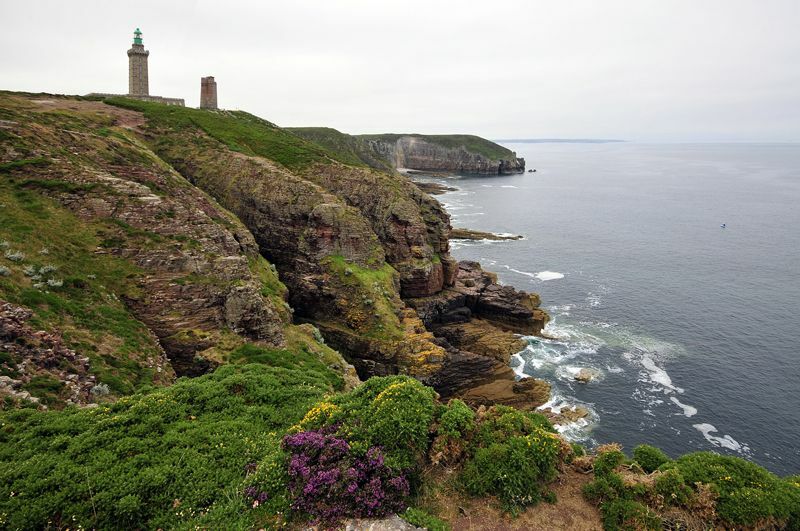 This site is home to thousands of marine animals. 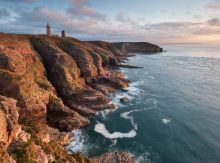 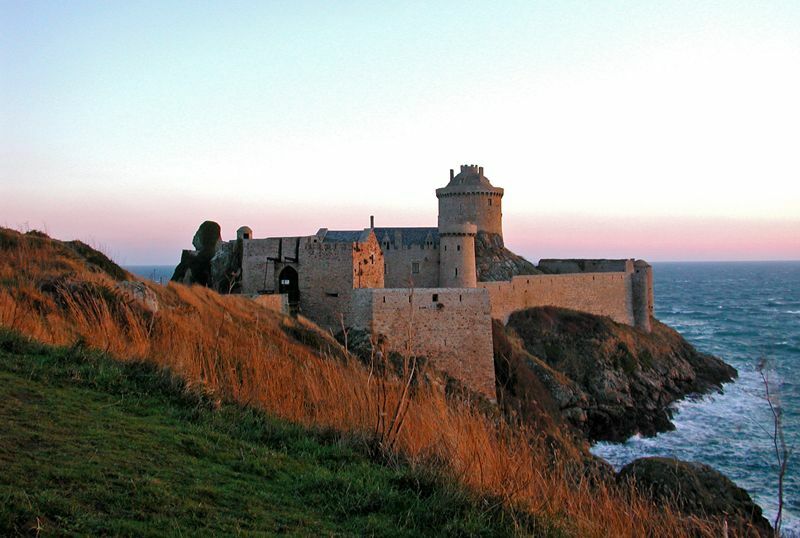 At 70 metres above sea level, it offers one of the most breathtaking panoramic views over Brittany.